Dalila sport jack for your run in the dark. It had a lot of reflectives. The fabric is warm and feels very comfortable. 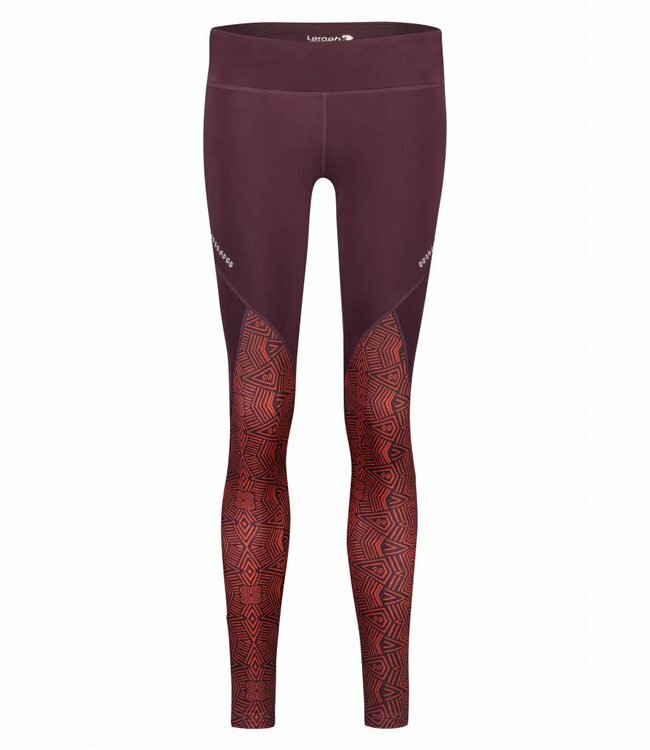 You can wear it together with the Imara tight or combine with the colored summer collection. Mooie combinatie samen met de tight. Het jack zit lekker en was snel in huis.